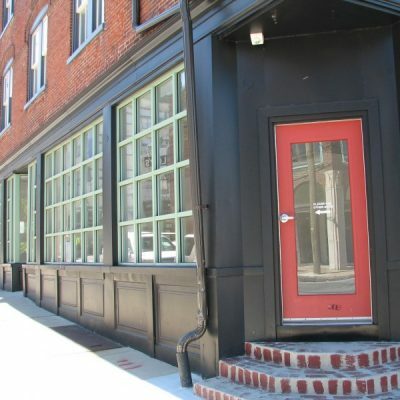 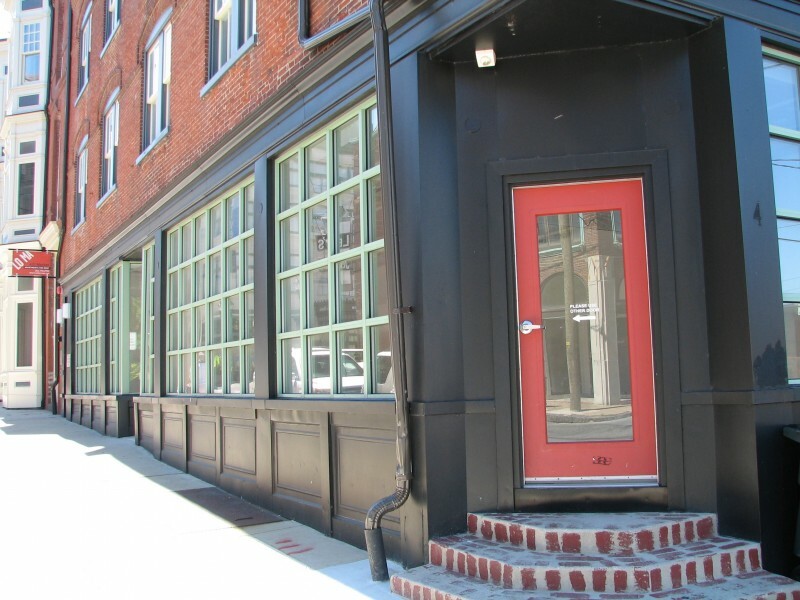 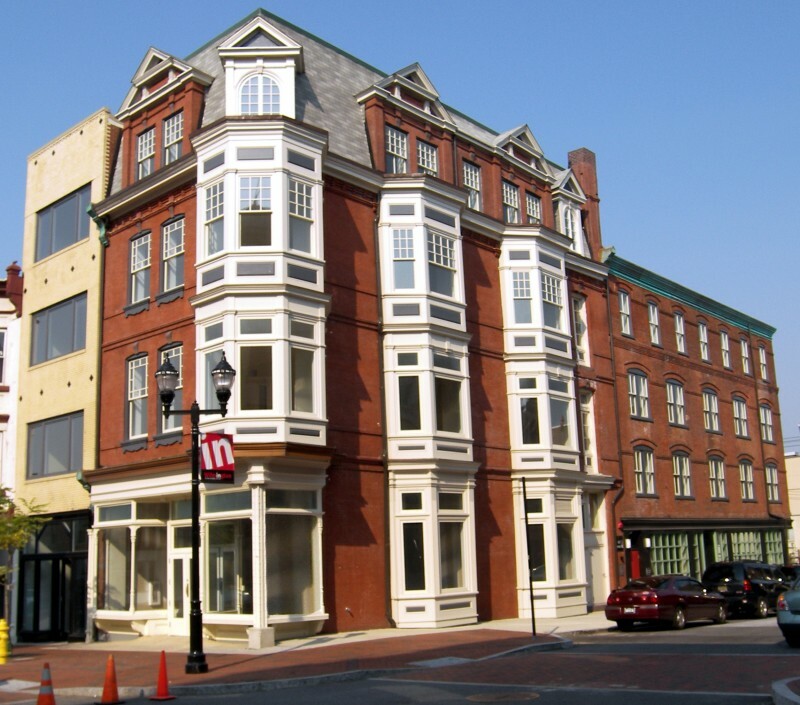 Renovation/restoration of three existing buildings which included a 100 year old historic urban retail and apartment building into twelve modern apartments and 5,000 sq ft of ground floor retail space. 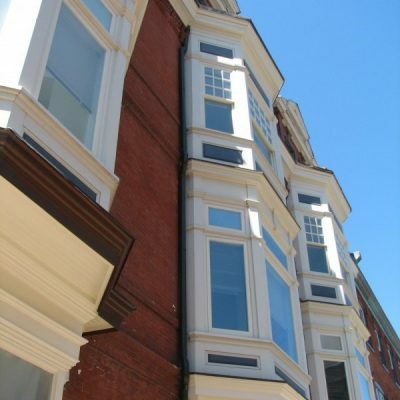 This restoration was submitted to The National Park Service through the State of Delaware’s SHIPO office as a Historic Tax Credit Project, and it was ultimately awarded historic tax credits. 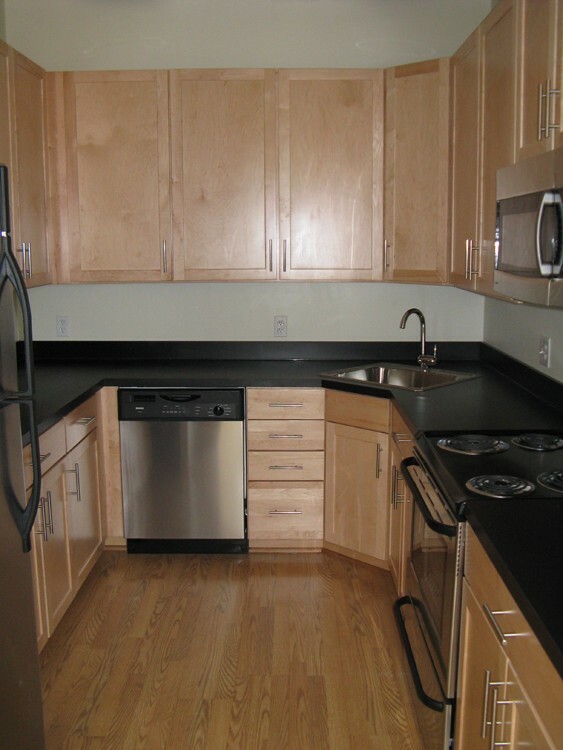 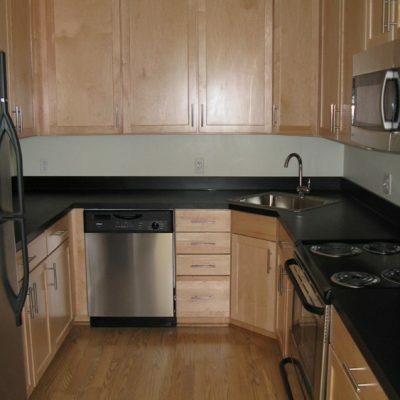 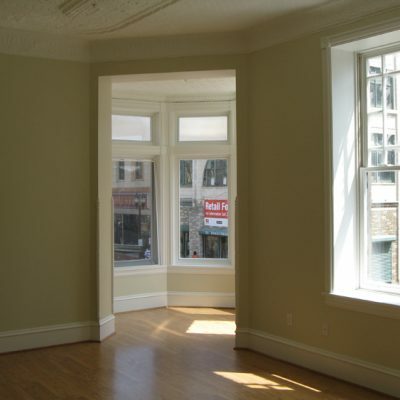 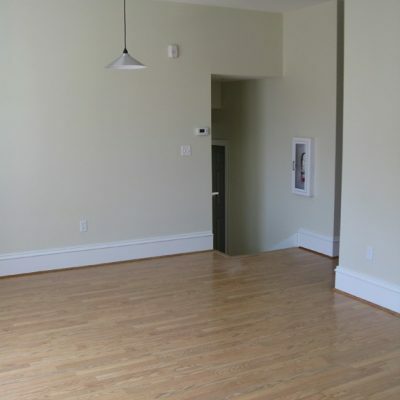 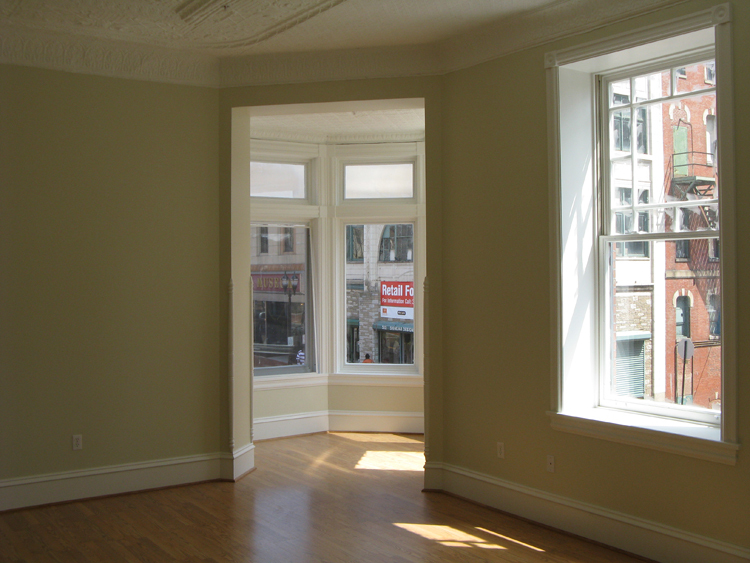 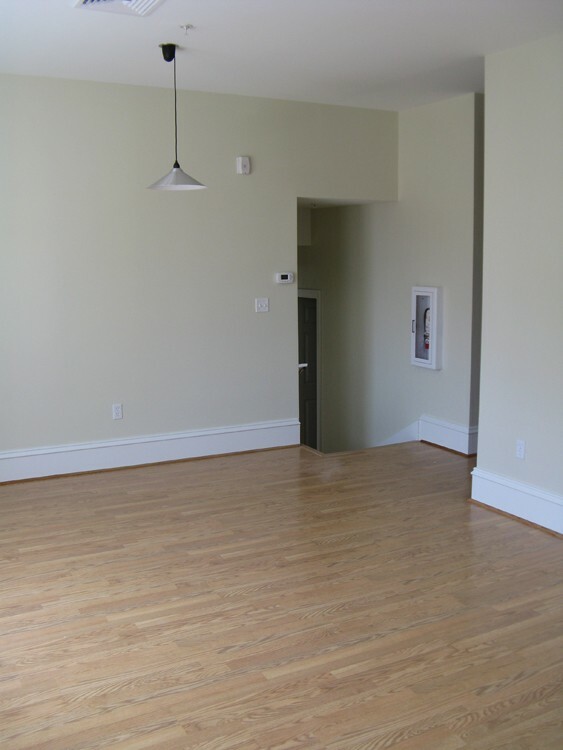 Each apartment is unique because of the restoration and installation of historic millwork, varying floor elevations, and tin ceilings found throughout the building. 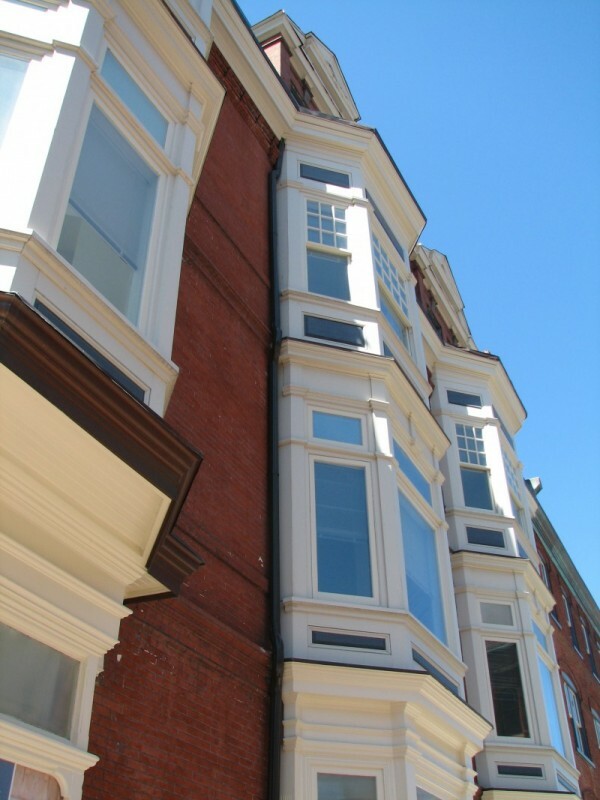 The project included a custom reconstruction of 3 historic window bays, replica historic windows, and custom copper cornice work. 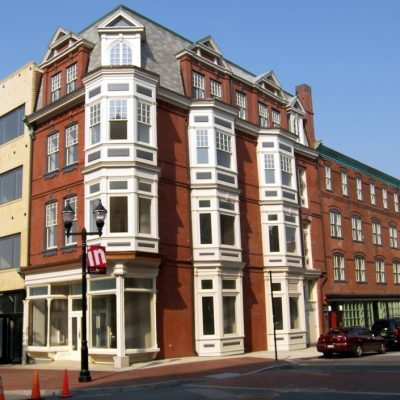 BPG worked closely with the City of Wilmington’s DRPC review committee to ensure a historically accurate renovation of the façades, since this building resides in a historic district.